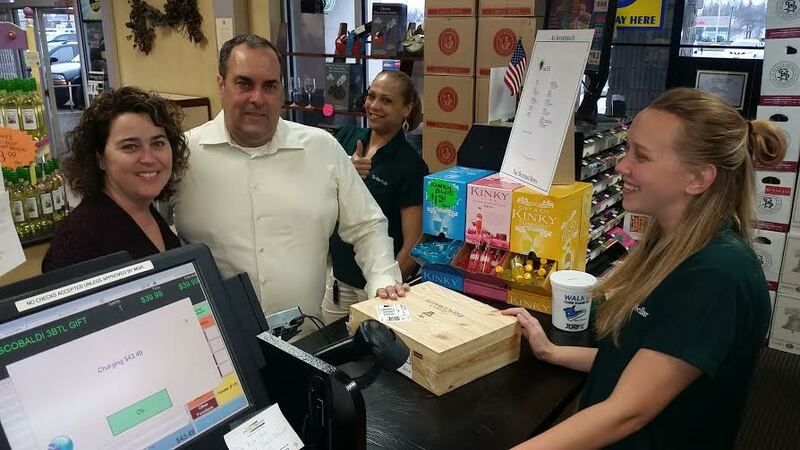 We believe that shopping for wine should be as fun as drinking wine! Over 2,500 Wine Varieties & 2,300 Spirits! Thank you for shopping The Wine Sellar! We're known for our wide portfolio of wines and spirits from around the corner to around the world! Our award winning store design offers a comfortable atmosphere to make it easy to shop. Browse our site and see what we have to offer! Join our Preferred Customer email sign up to receive special offers and coupons! Take advantage of our Multiple Pricing! 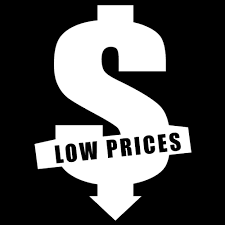 Stop in today to see our in store specials and every day low prices! Why pay more??? 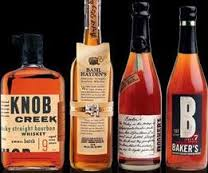 We carry over 75 varieties of bourbon. Bourbon has been distilled since the 18th century and is still going strong! 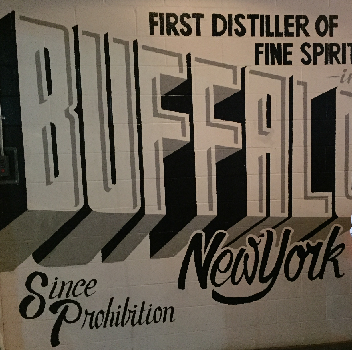 Shop our variety of spirits from our Local Distilleries in WNY. 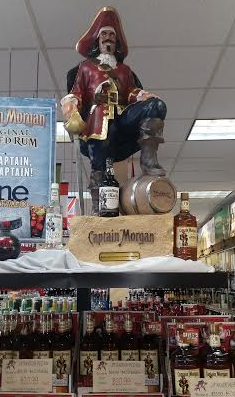 We have a large display of local bourbon, rum, gin and fine local spirits! See our Weekly Specials! Save big at The Wine Sellar! 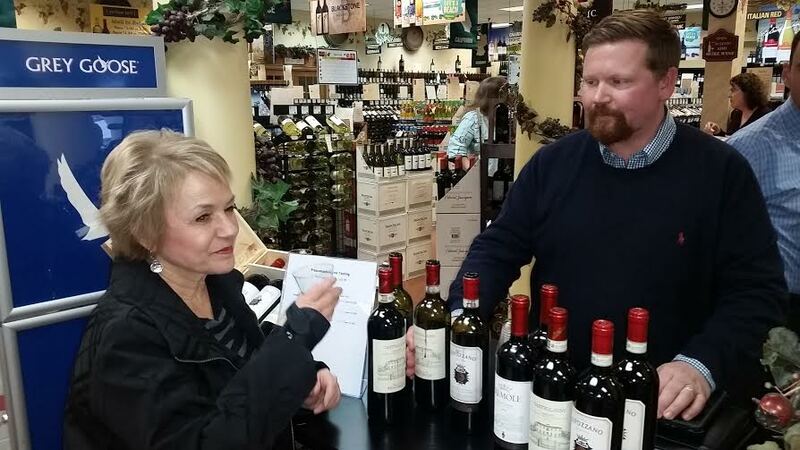 Enjoy our weekly tastings of new wines & spirits as well as taste what's most popular! Become a Wine Sellar Preferred Customer by clicking below!